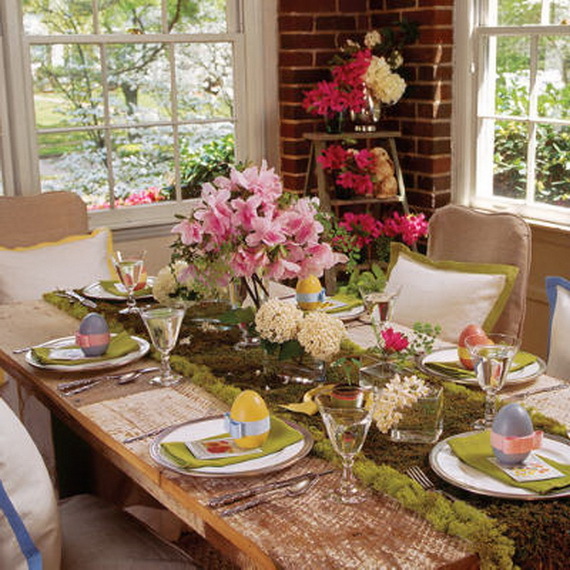 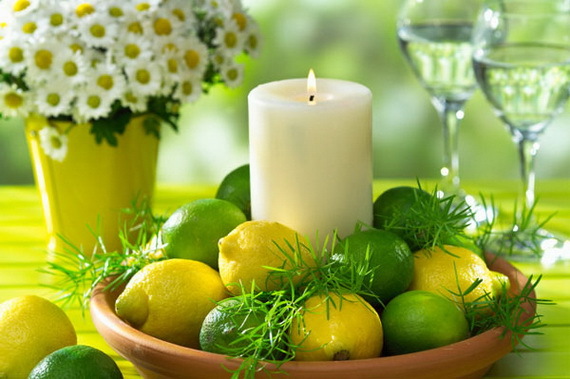 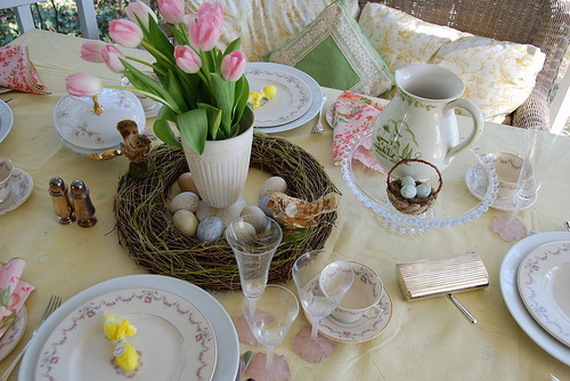 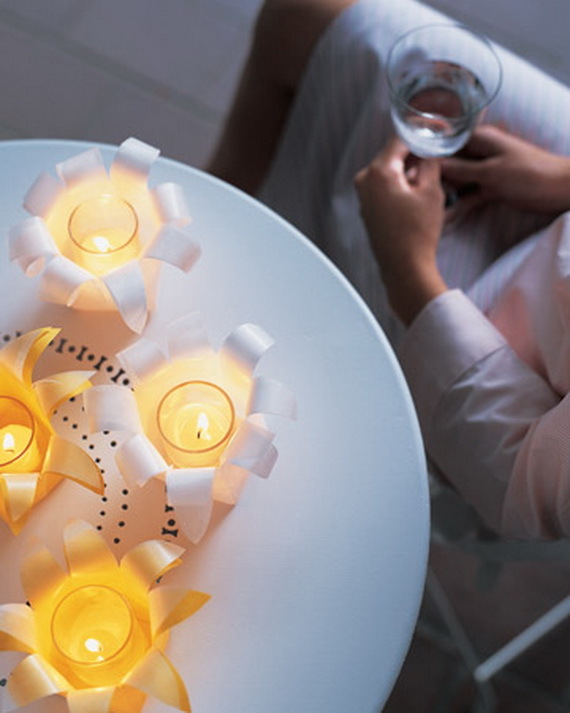 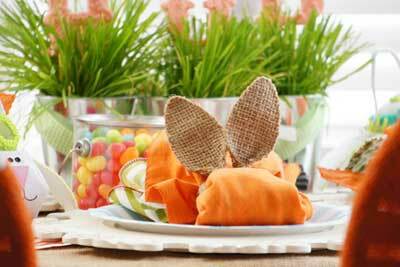 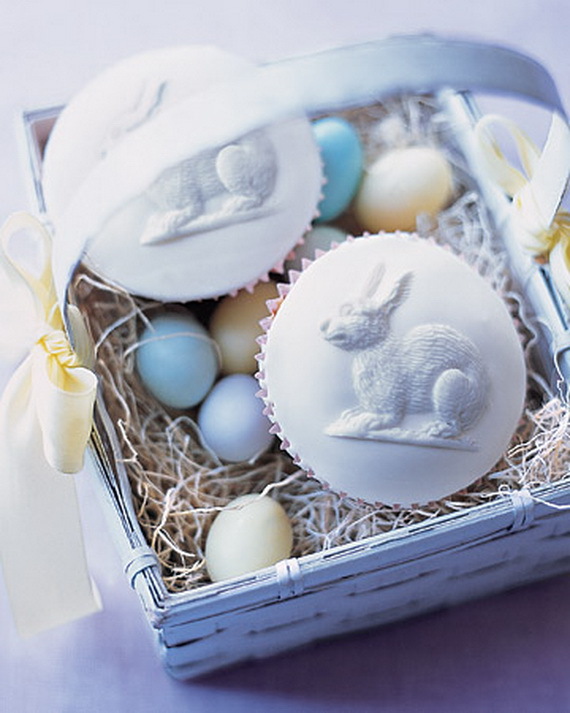 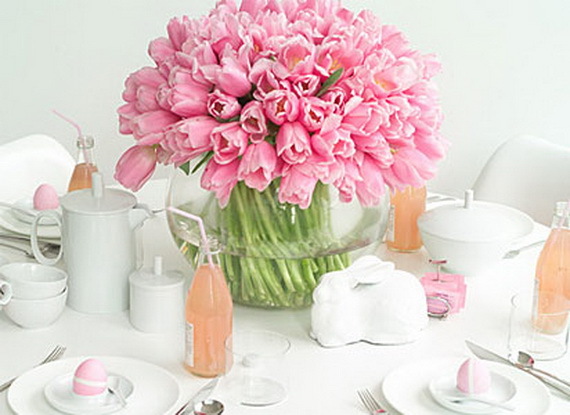 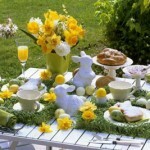 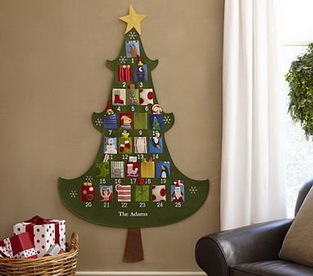 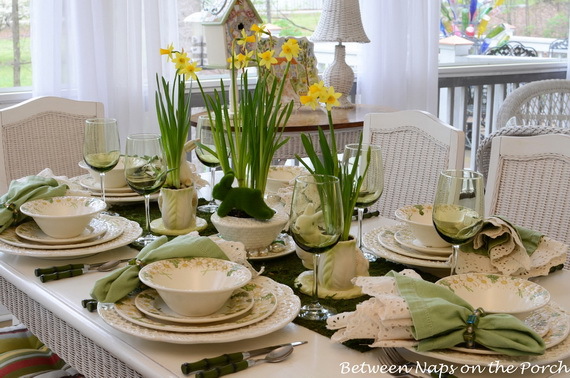 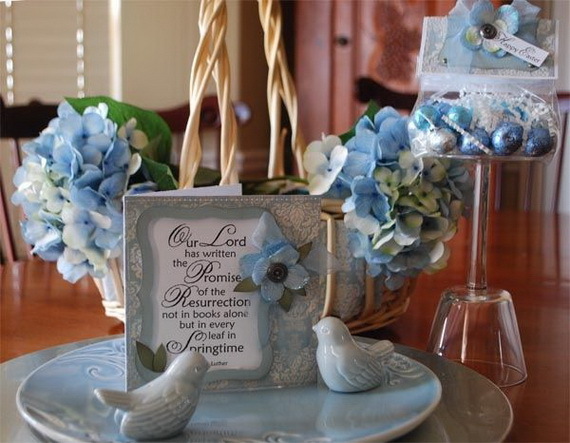 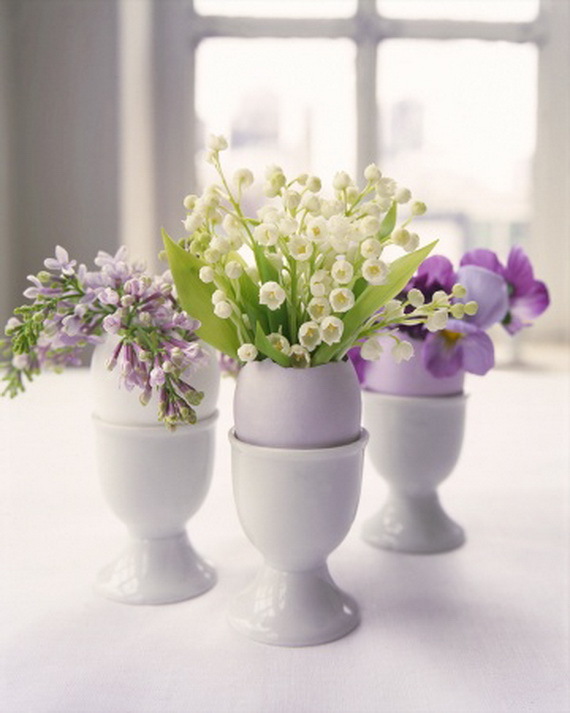 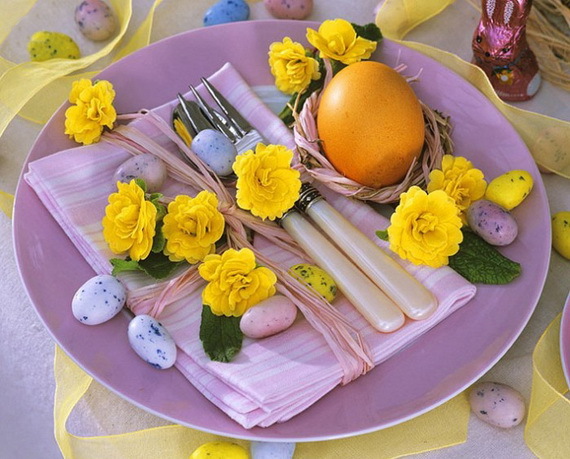 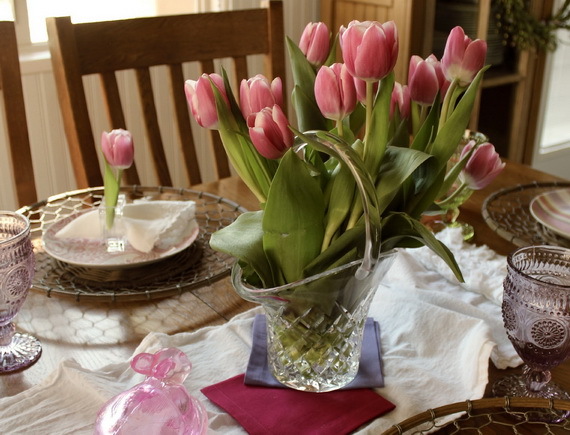 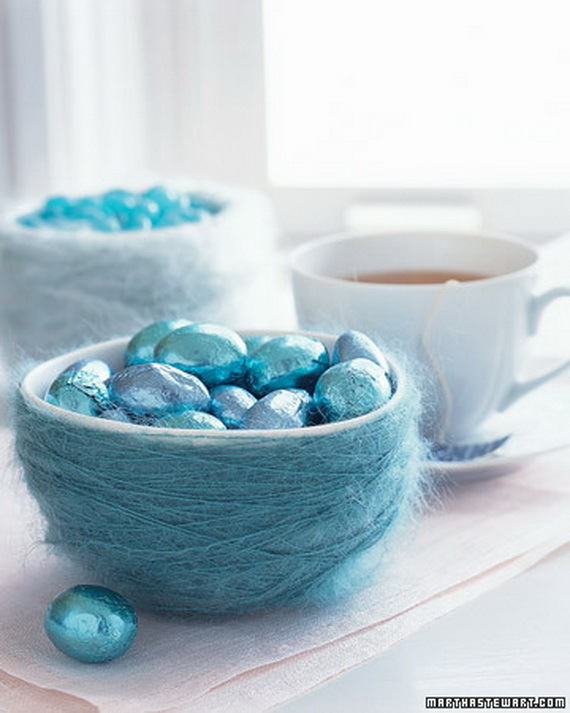 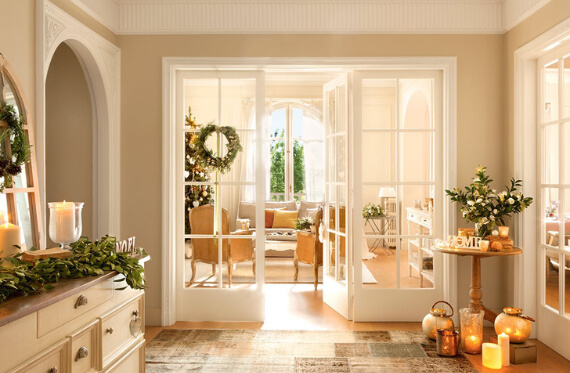 HomeDecoratingHolidayEasterGorgeous Easter & Spring Table Setting Decoration Ideas! 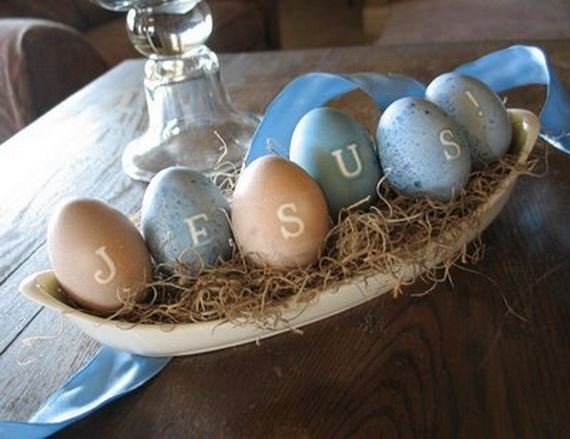 It’s almost Easter. 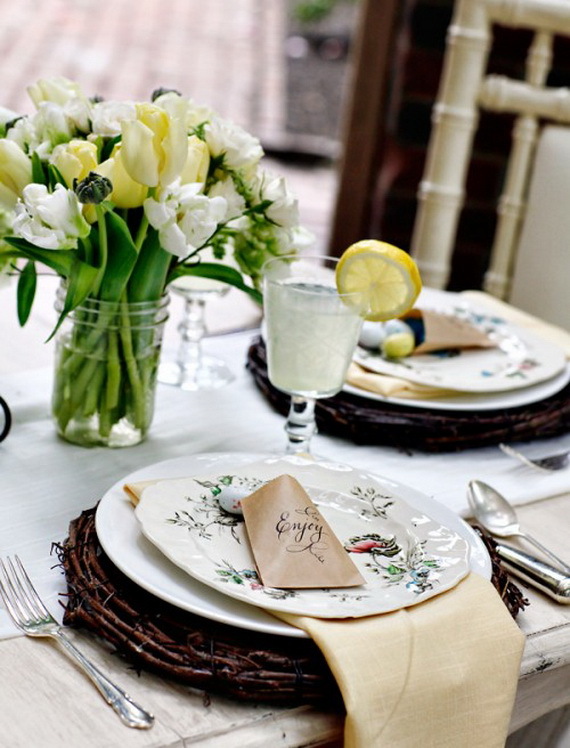 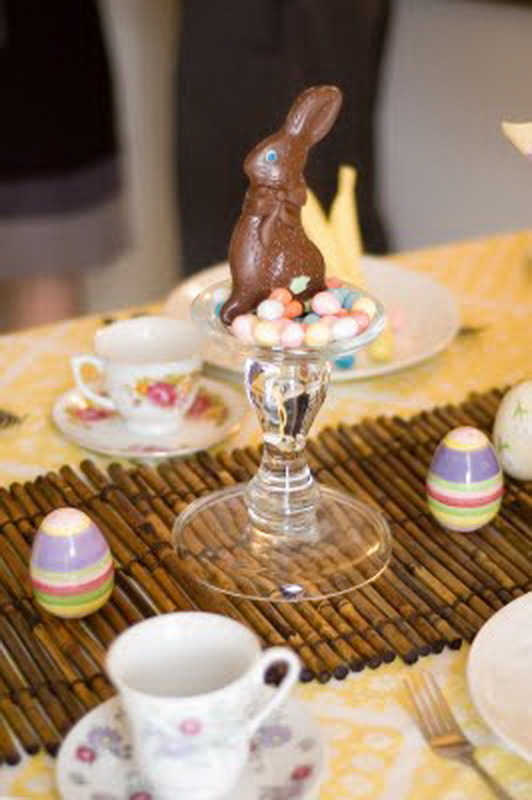 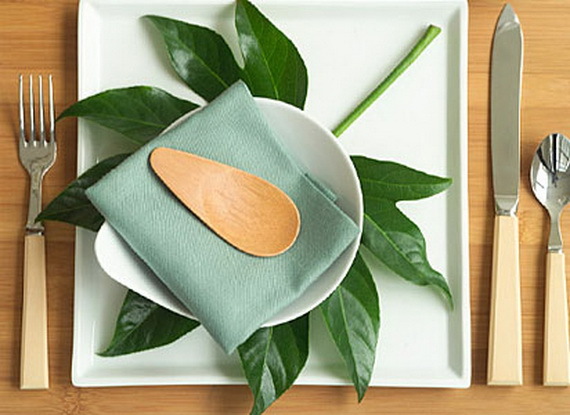 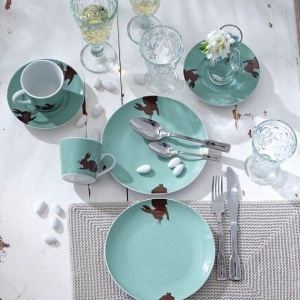 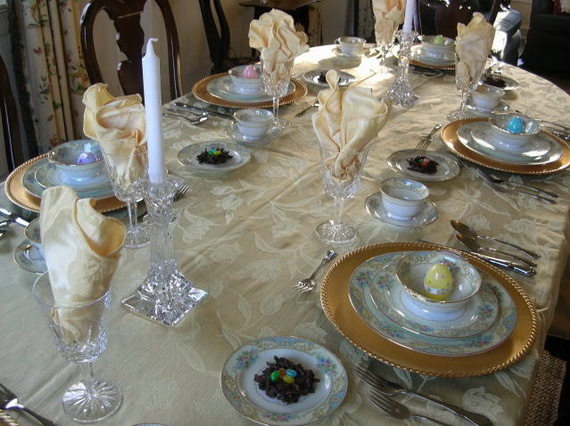 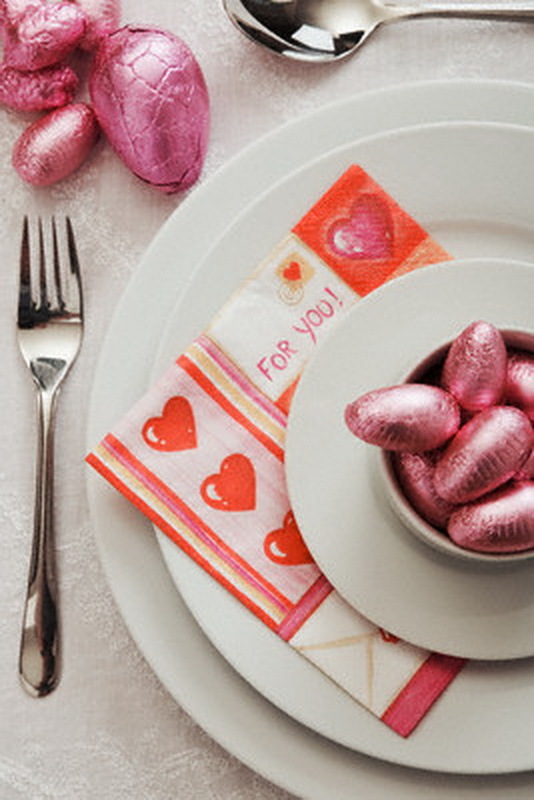 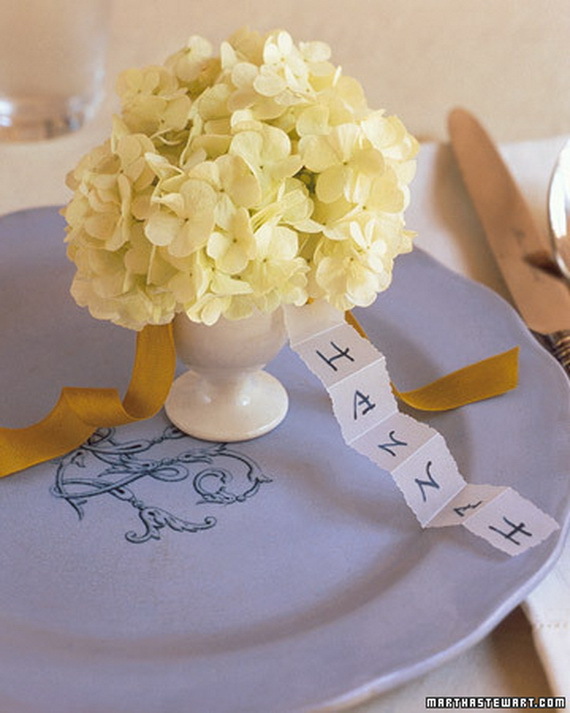 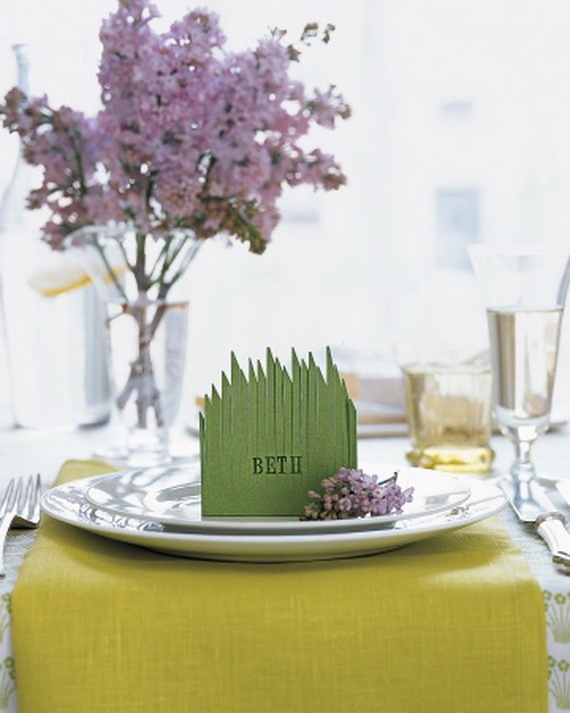 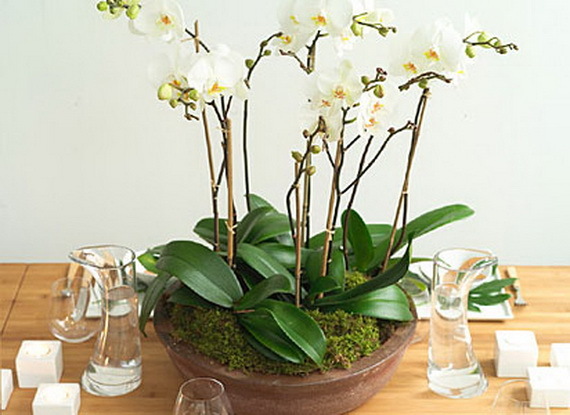 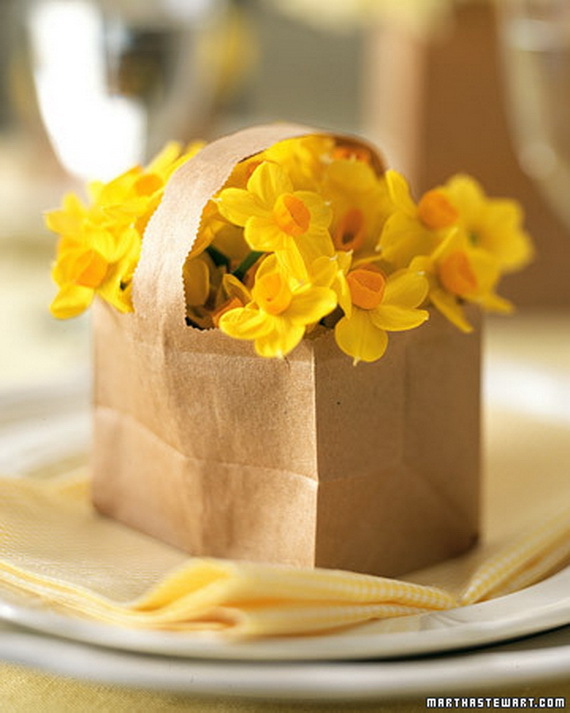 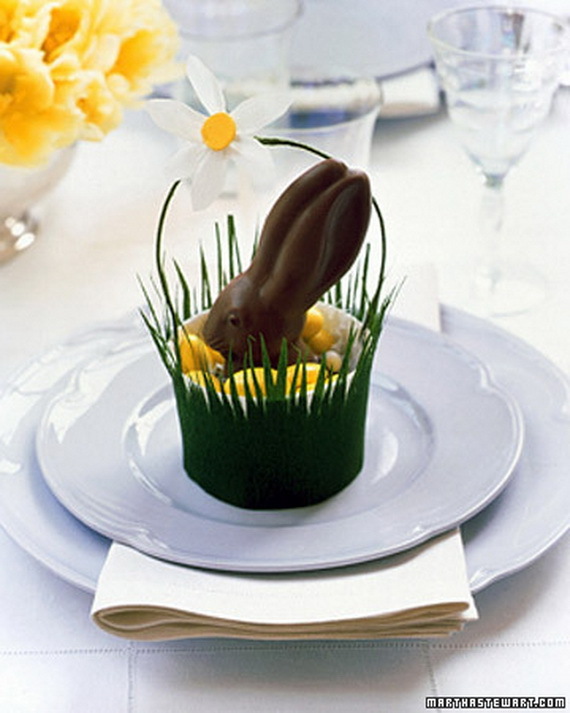 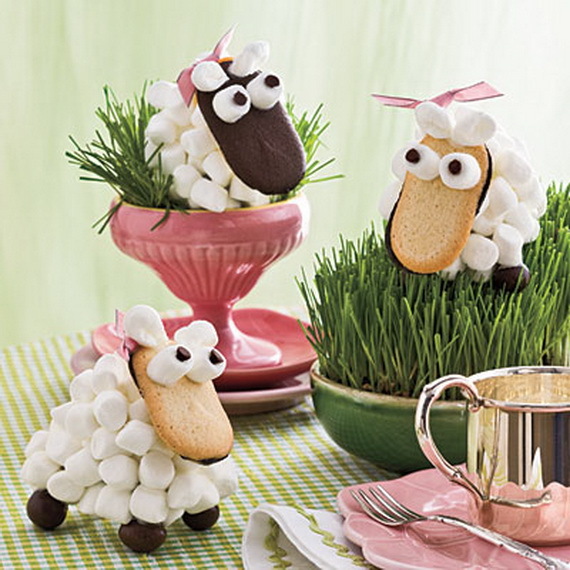 Easter Sunday lunch is a special occasion; along with planning your holiday menu, consider planning your table setting. 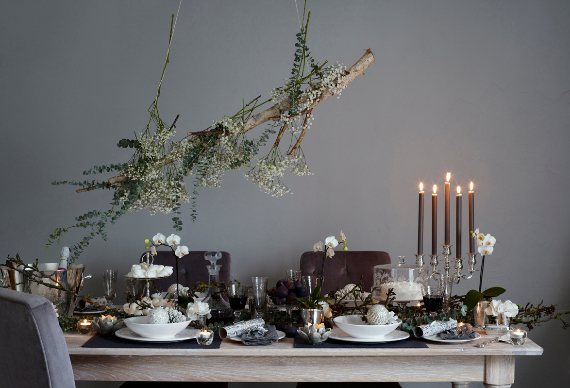 It is always a beautiful surprise to have a table setting decorated in the festive spirit. 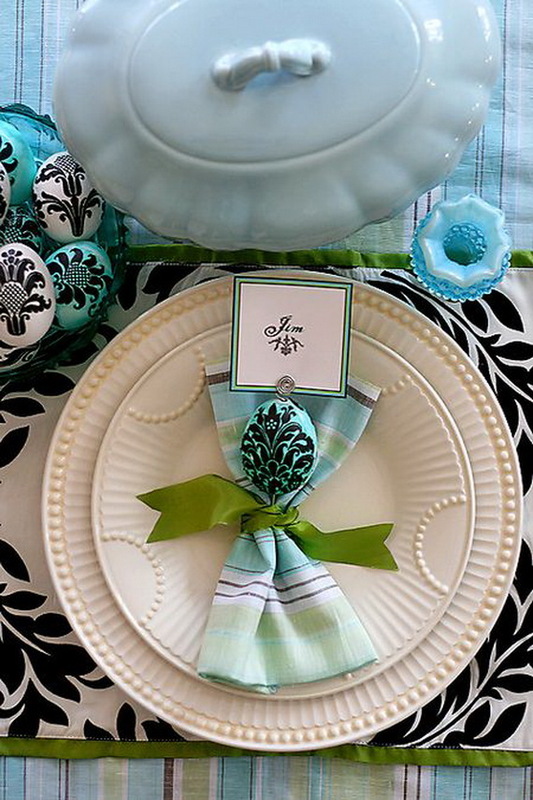 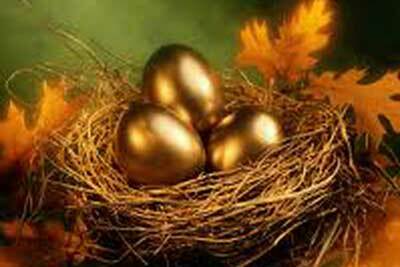 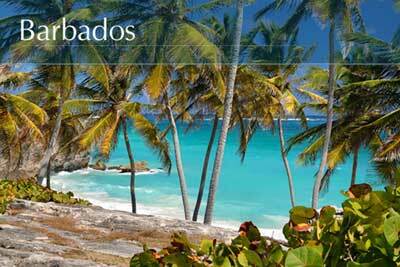 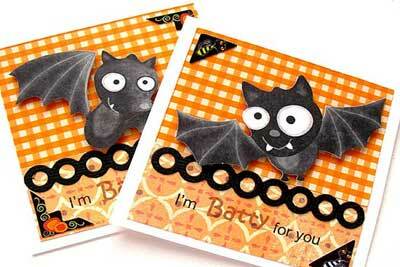 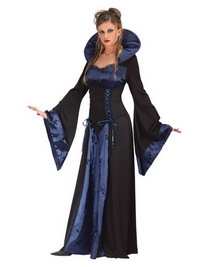 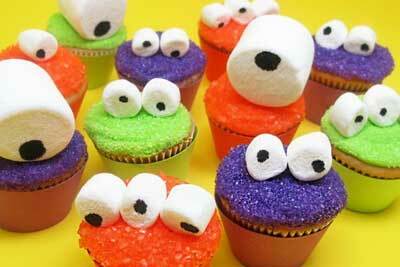 Easter theme is quite clearly based on gorgeous Easter and spring colors. 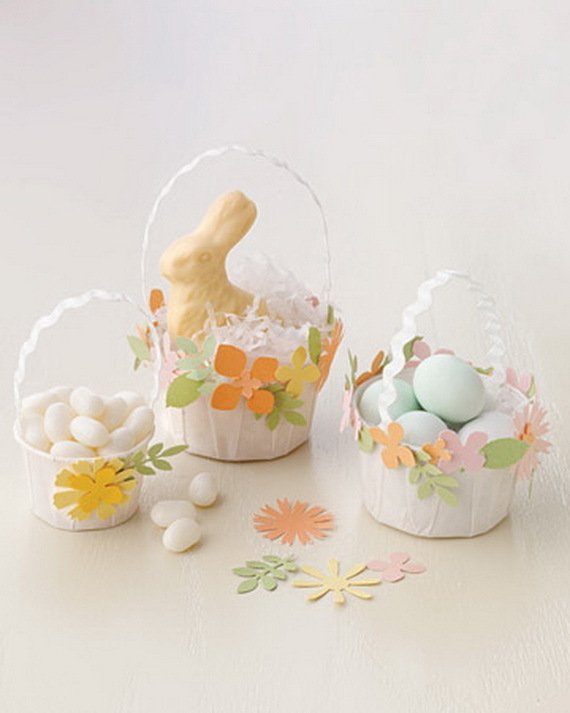 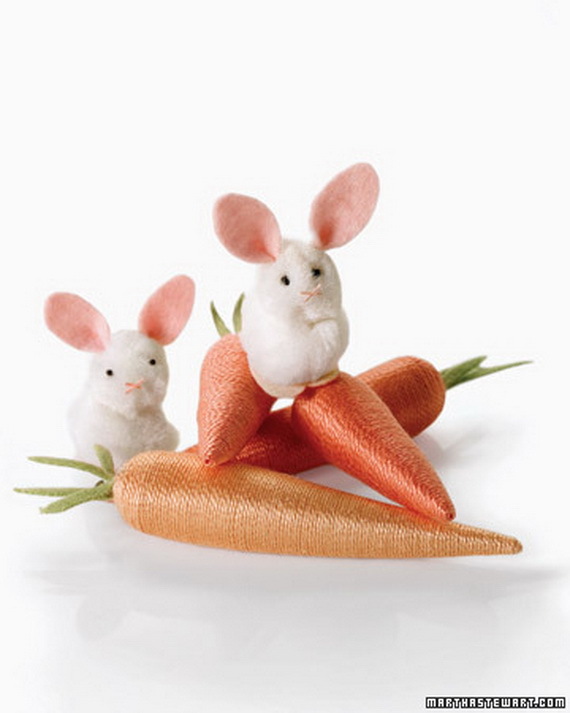 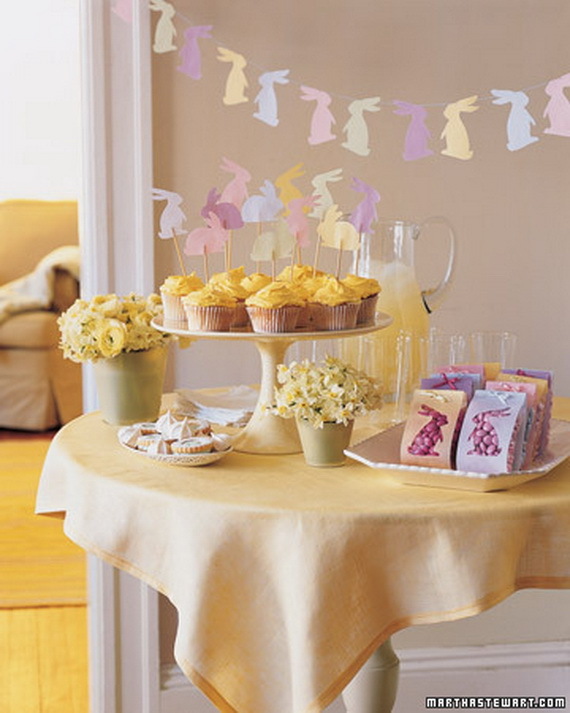 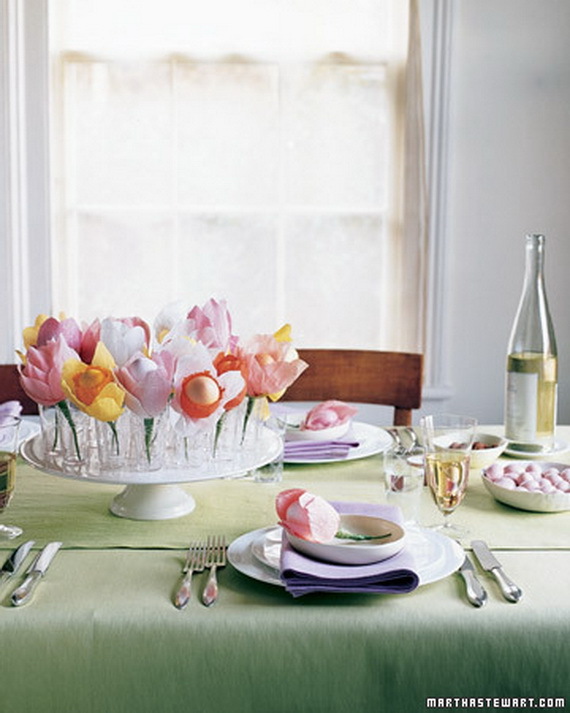 Impress one and all with some gorgeous touch of spring to your table with these Gorgeous Easter & Spring Table Setting, place settings, centerpieces, and favors perfect for everything from a large gathering to a small family dinner. 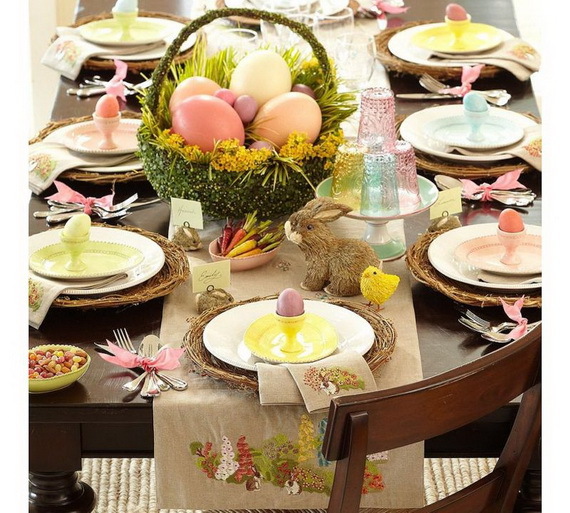 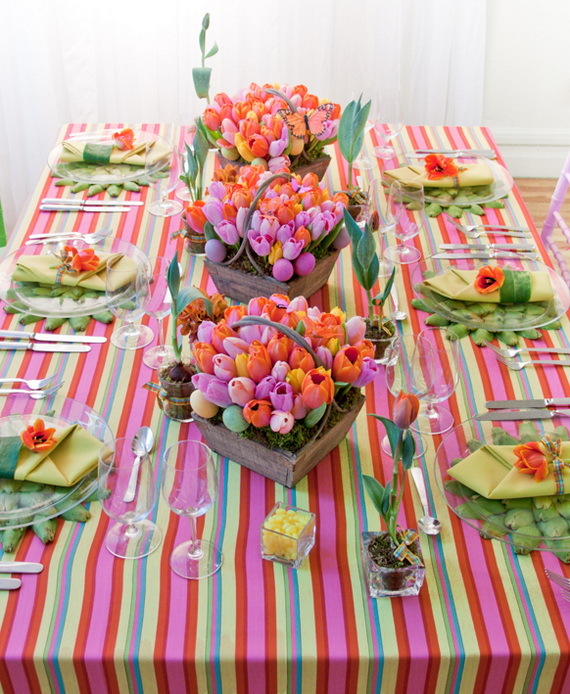 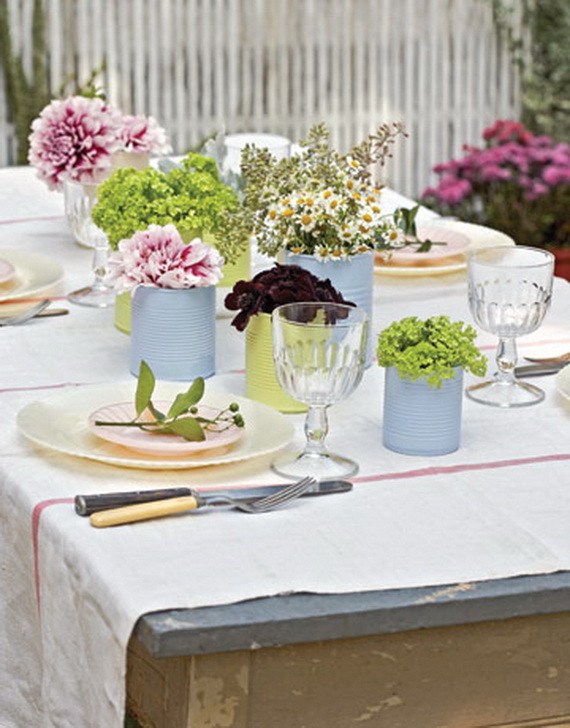 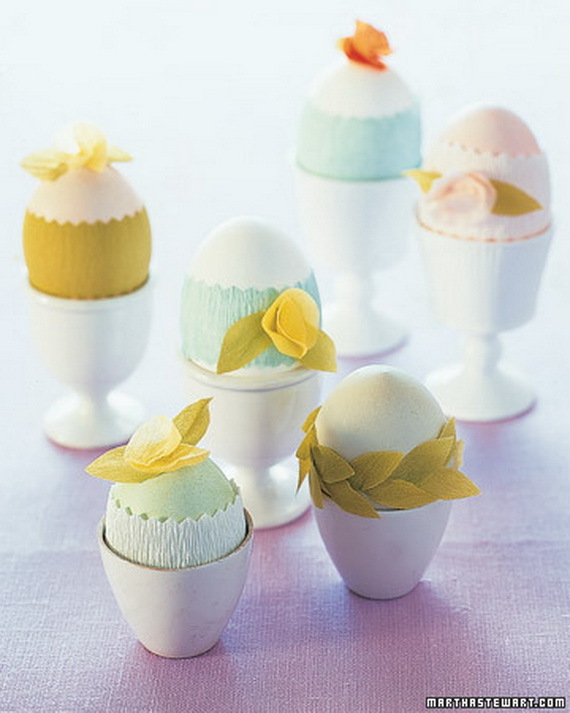 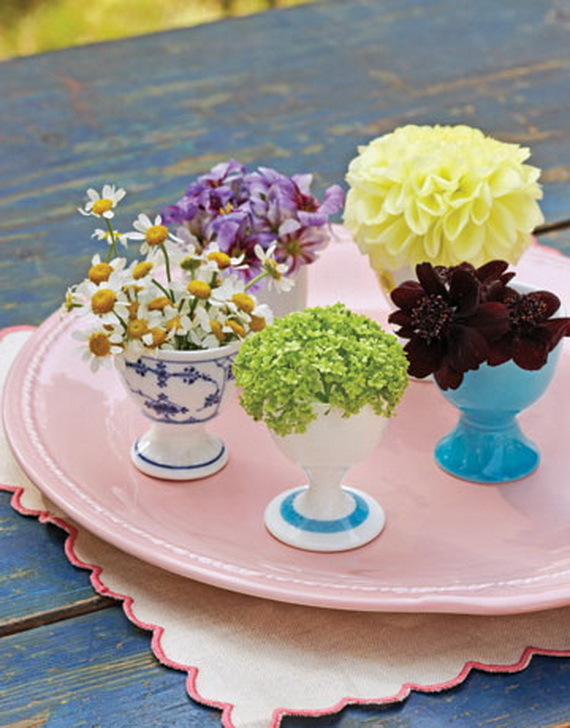 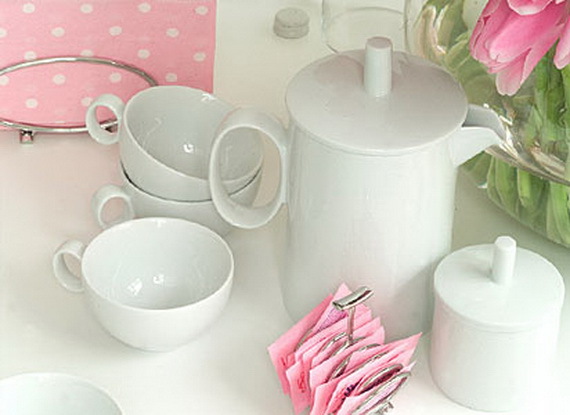 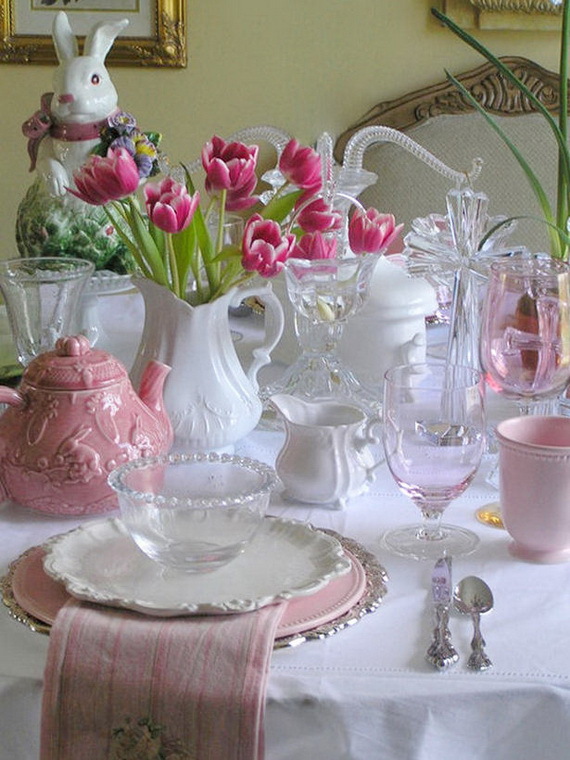 Here are Gorgeous Easter & Spring Table Setting Decoration Ideas perfect for Easter lunch and gathering.